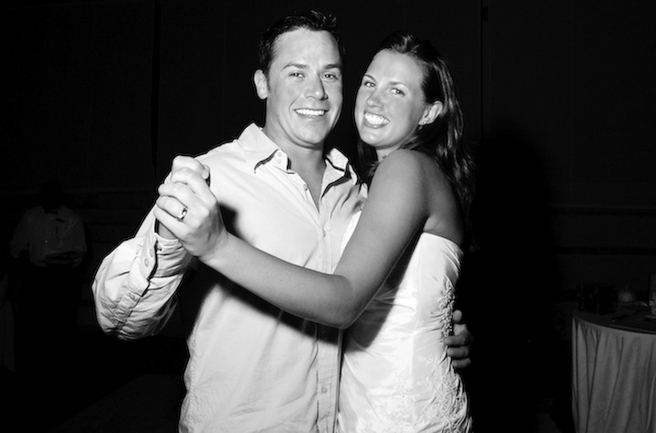 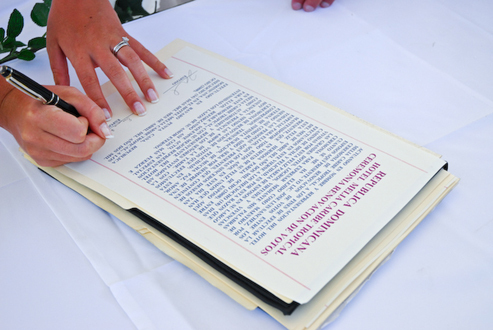 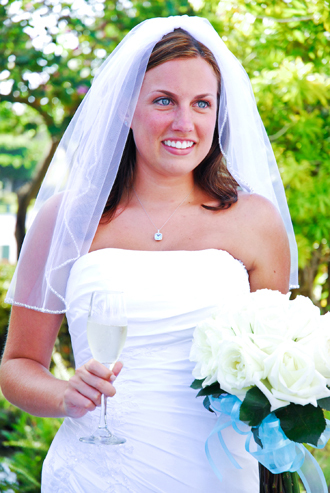 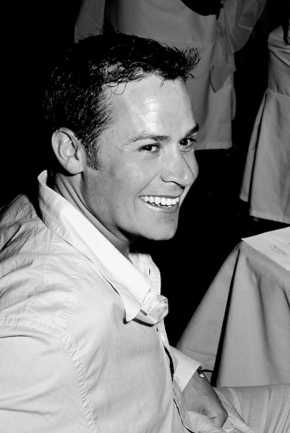 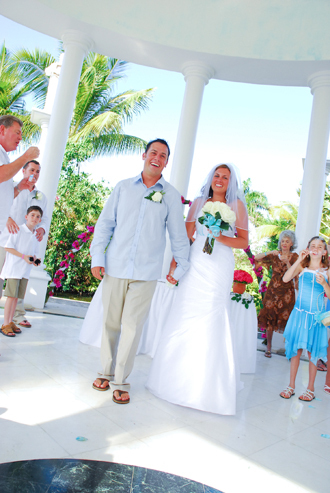 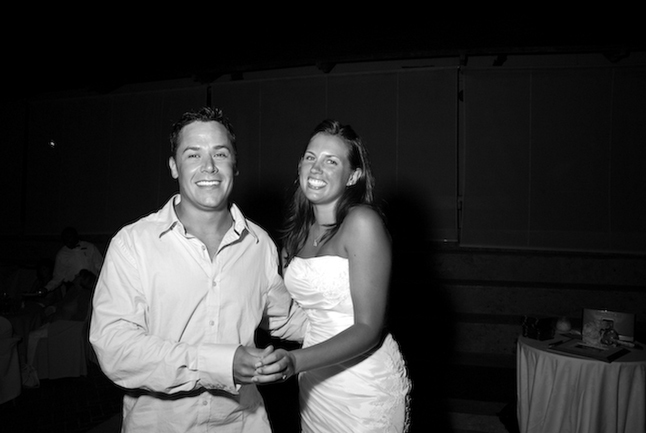 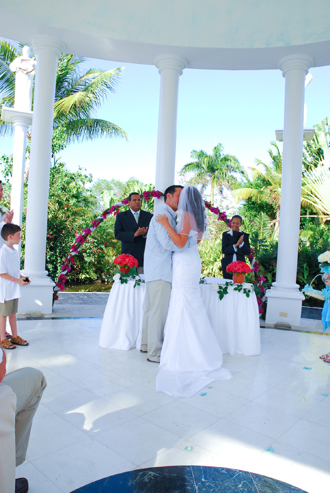 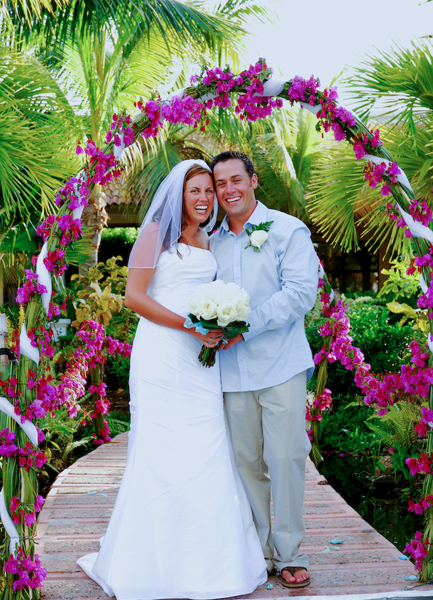 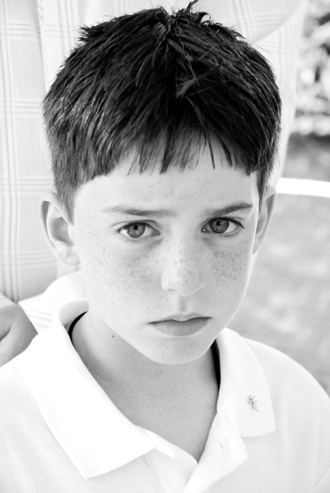 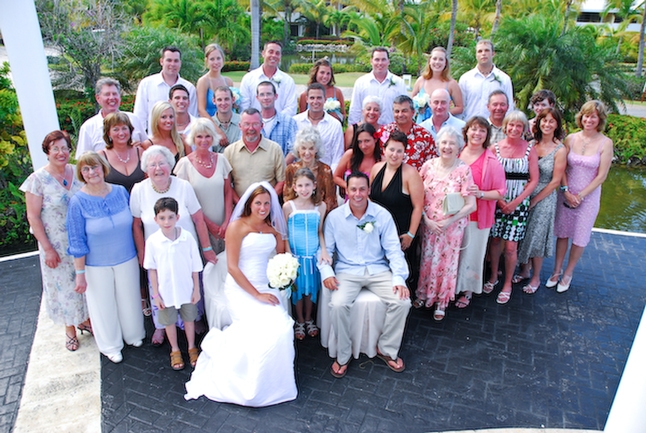 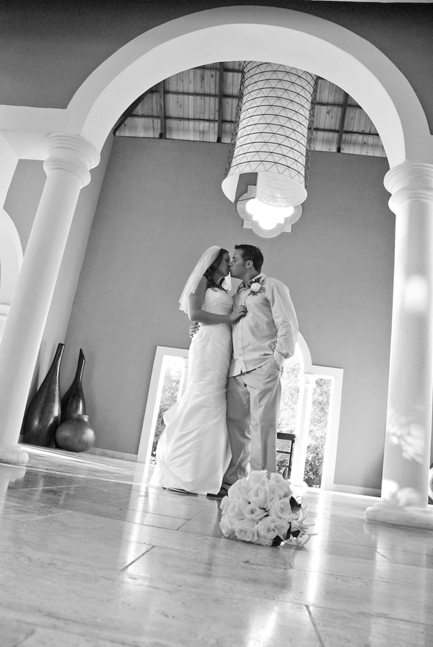 Punta Cana Wedding Photographers-Frank Panaro Photography-Destination Wedding Photography for Punta Cana. 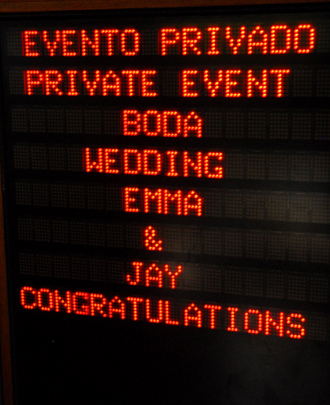 Emma and Jay at The Melia Caribe Tropical in Punta Cana, Dominican Republic. 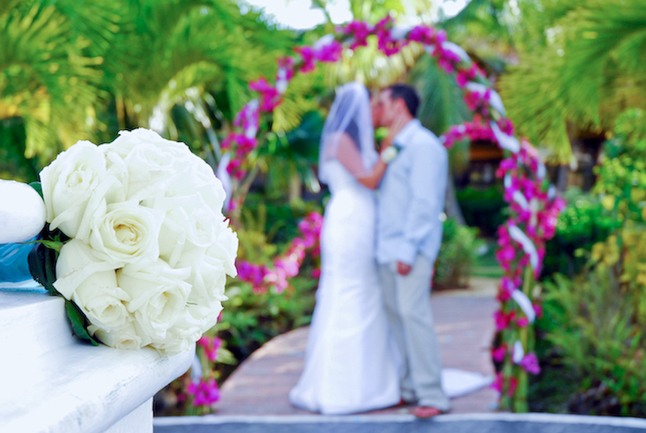 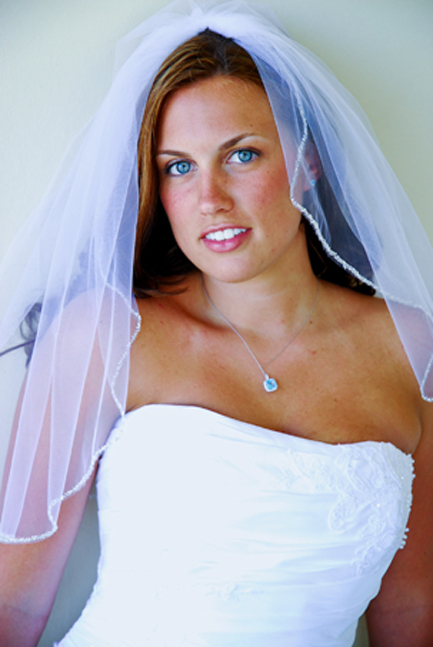 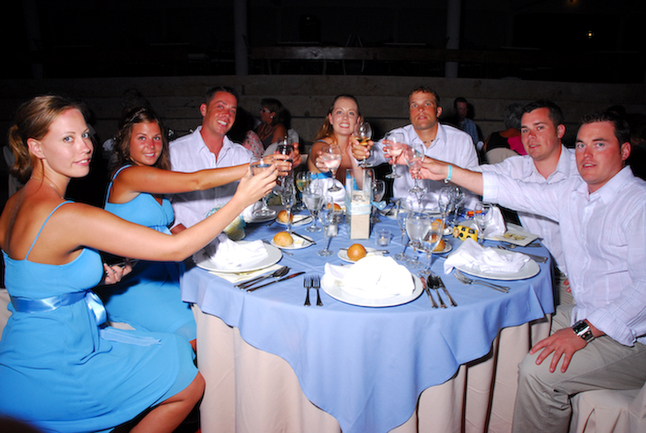 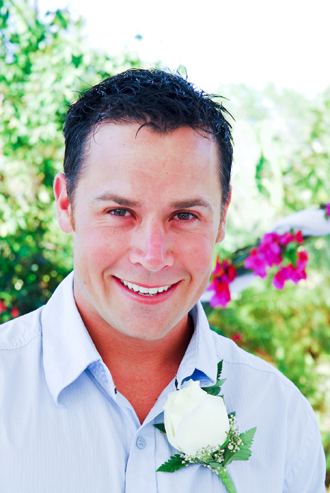 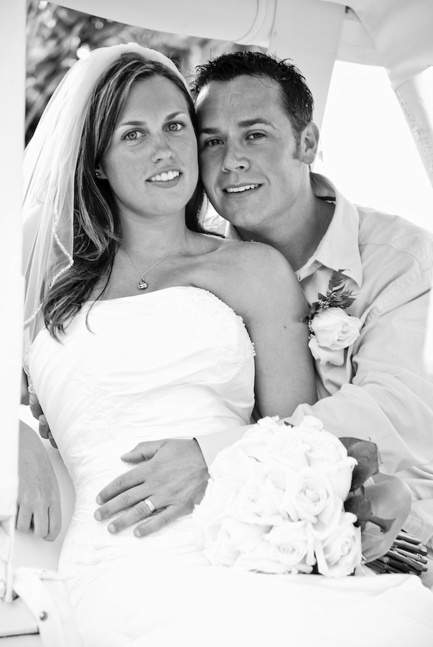 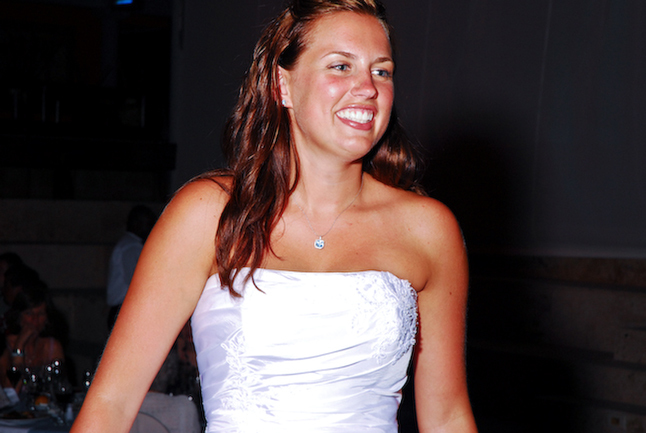 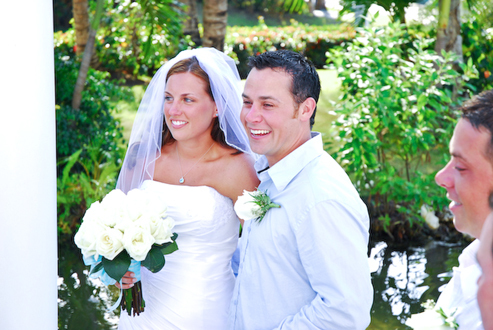 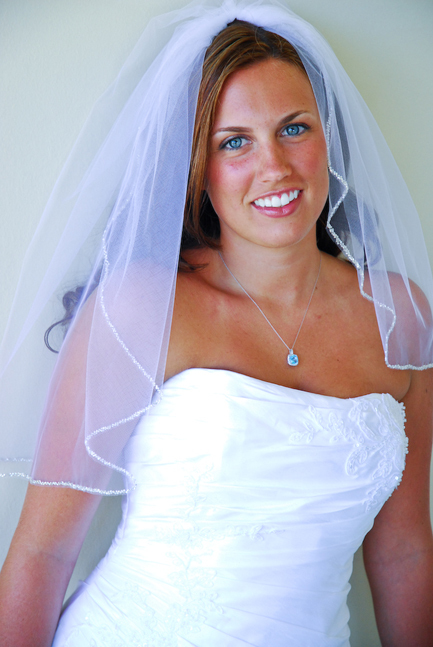 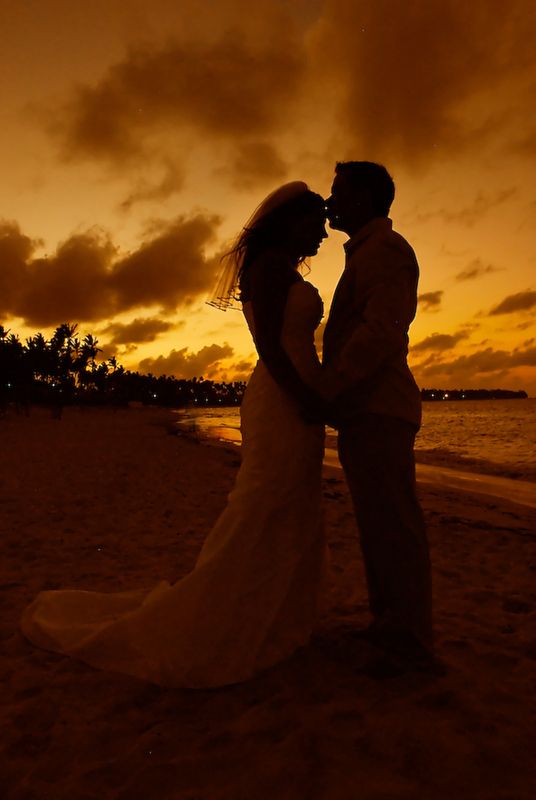 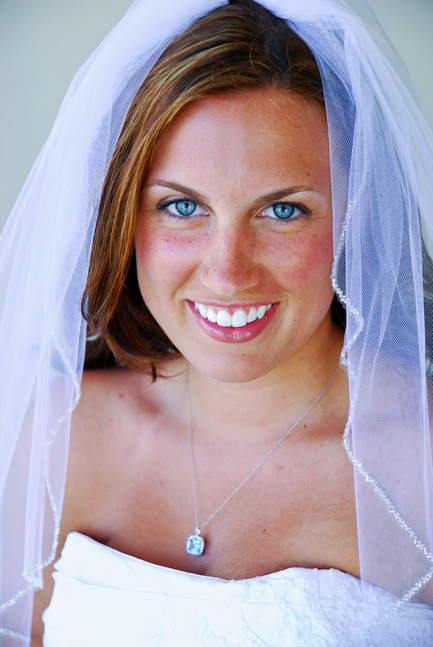 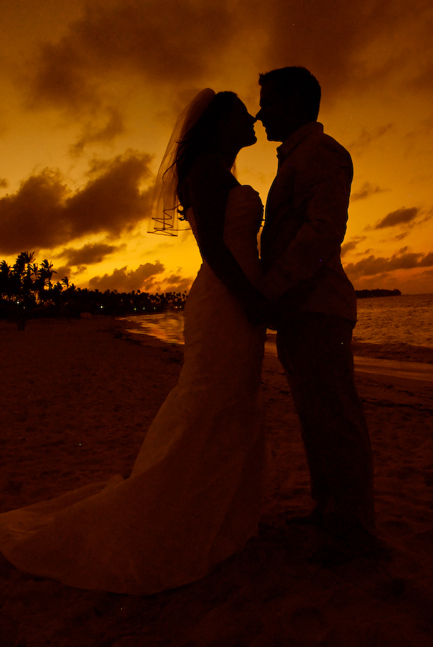 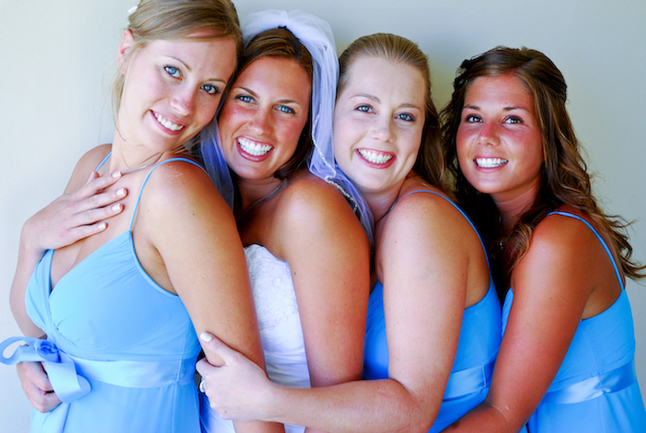 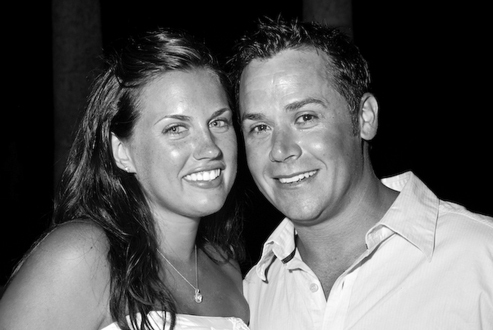 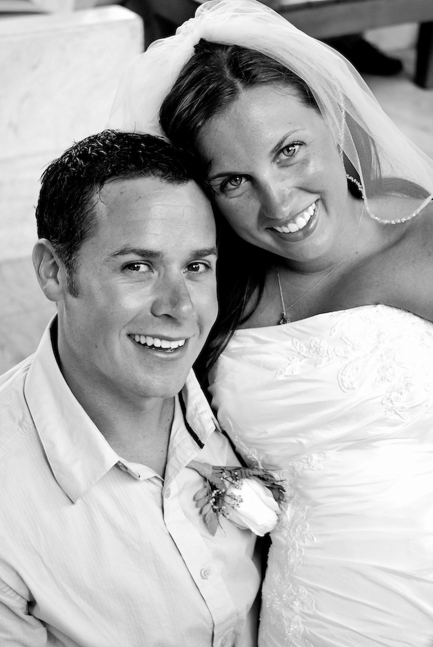 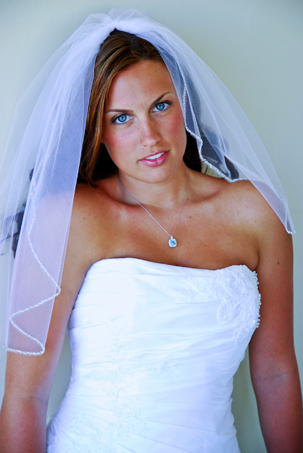 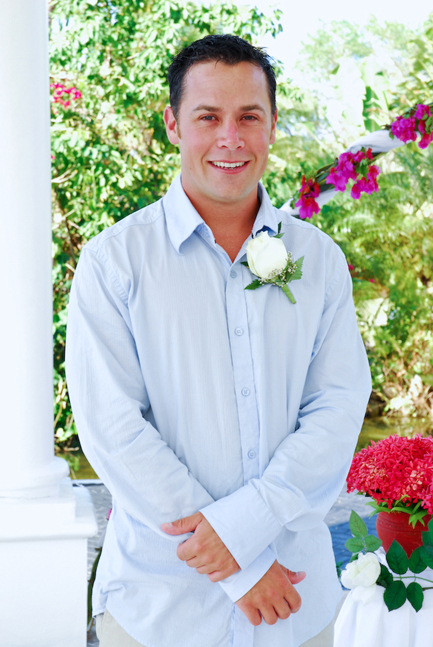 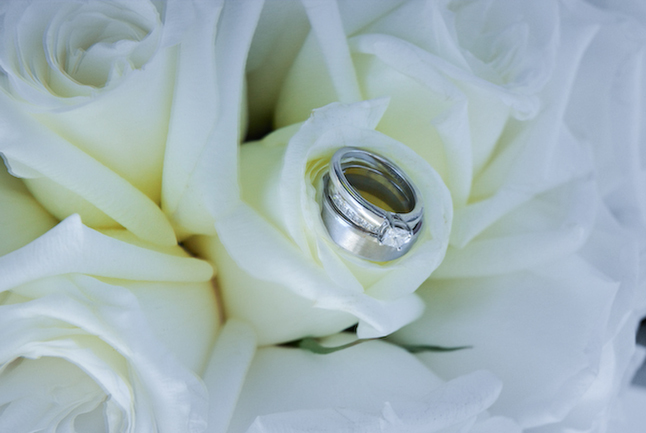 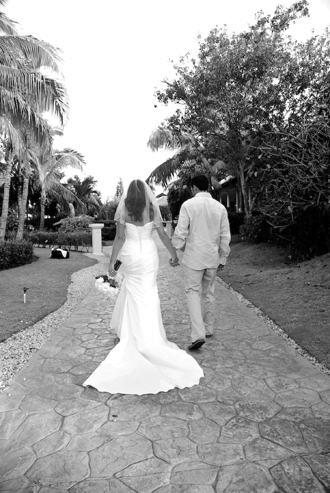 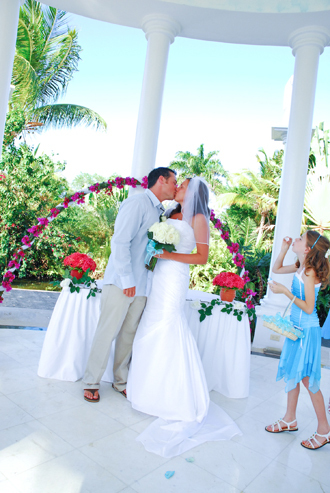 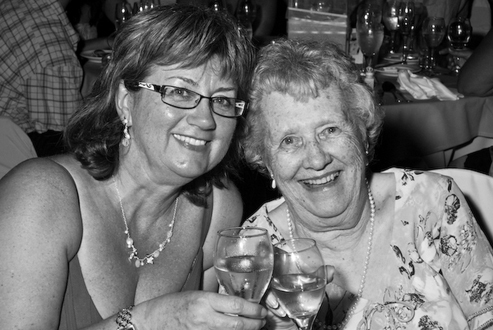 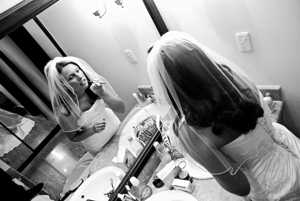 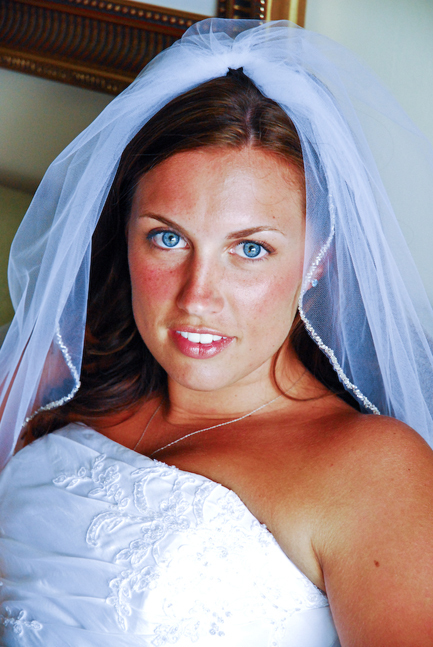 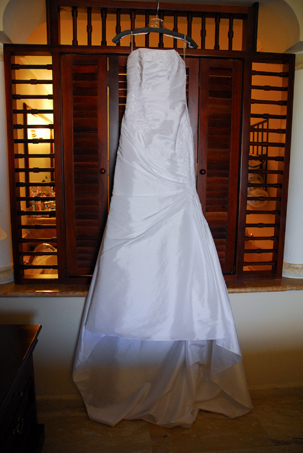 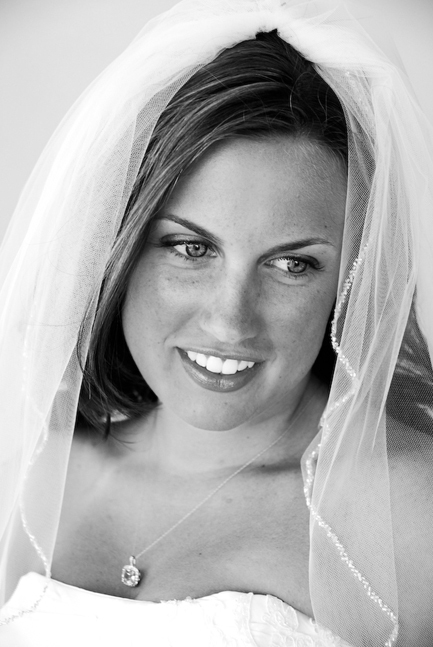 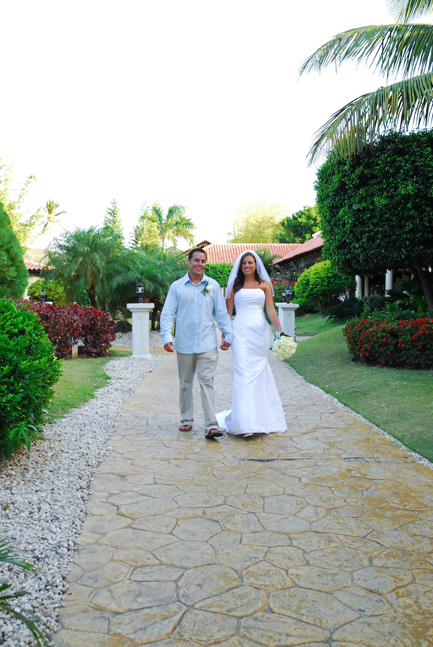 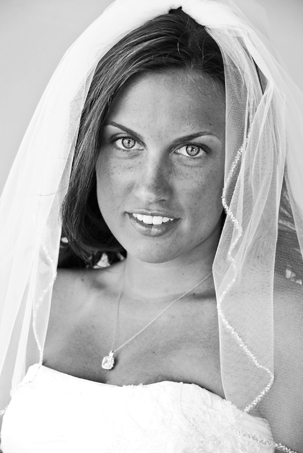 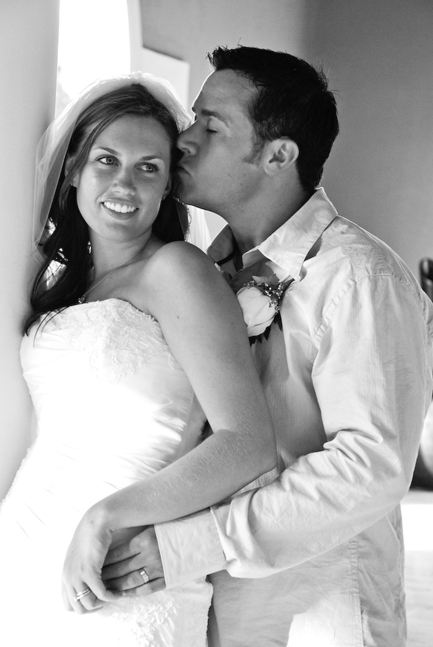 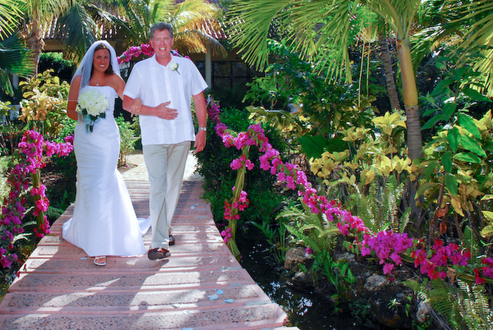 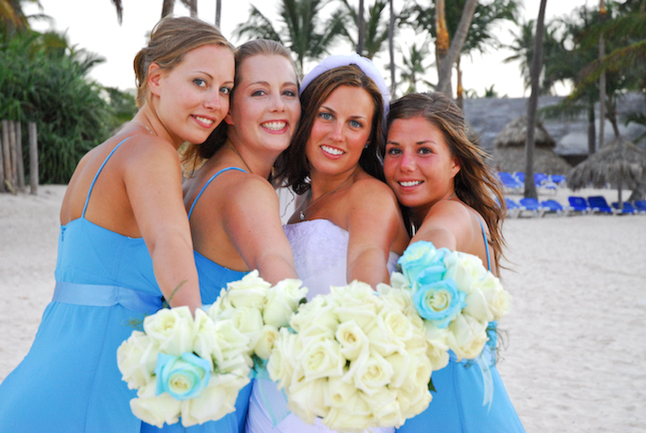 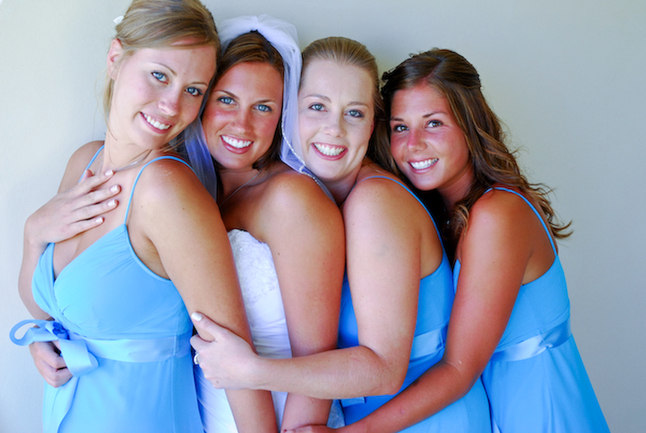 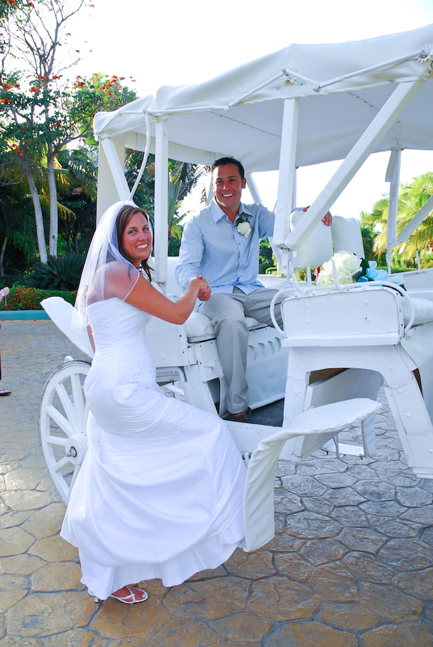 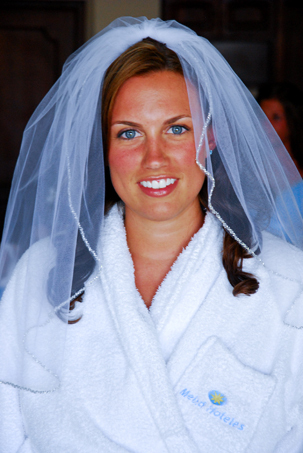 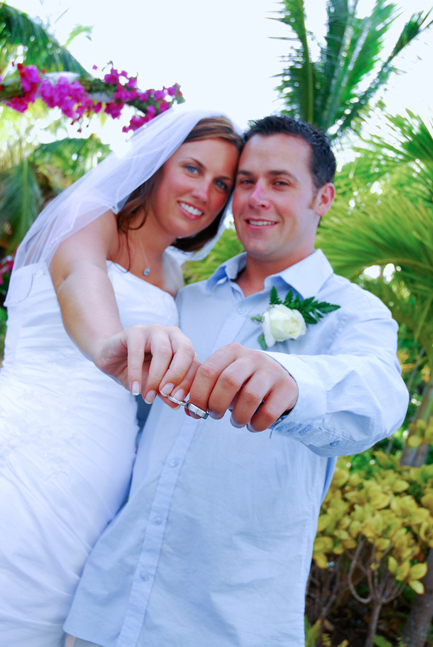 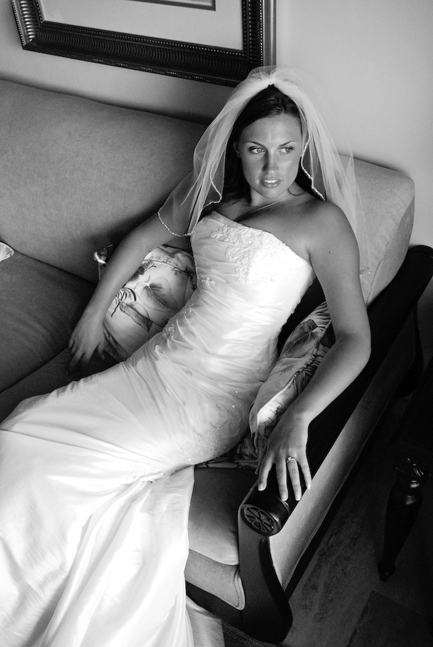 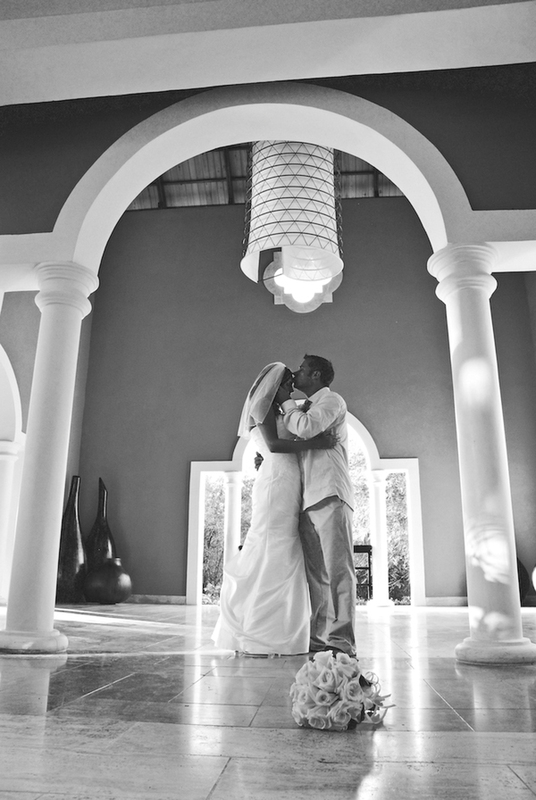 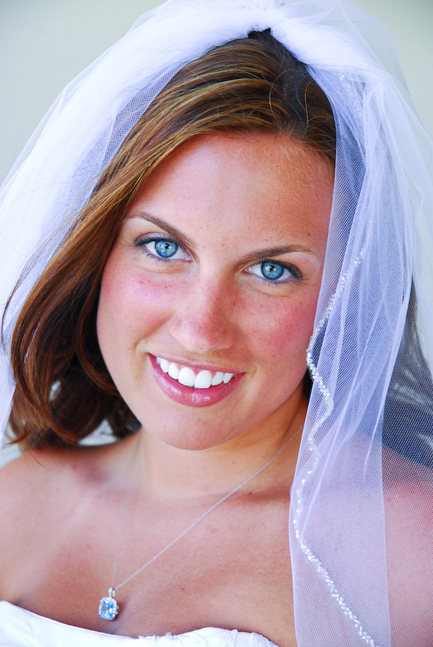 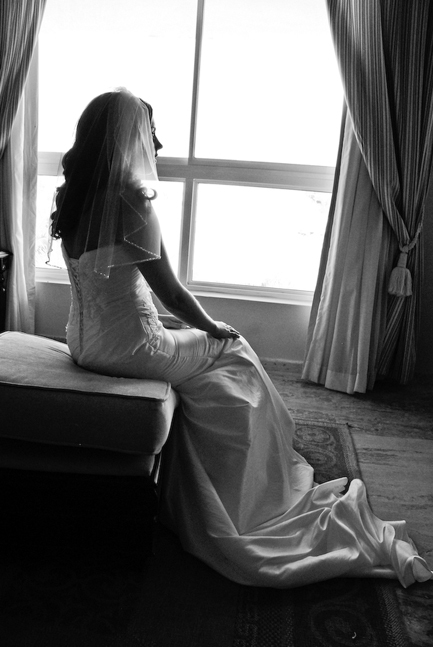 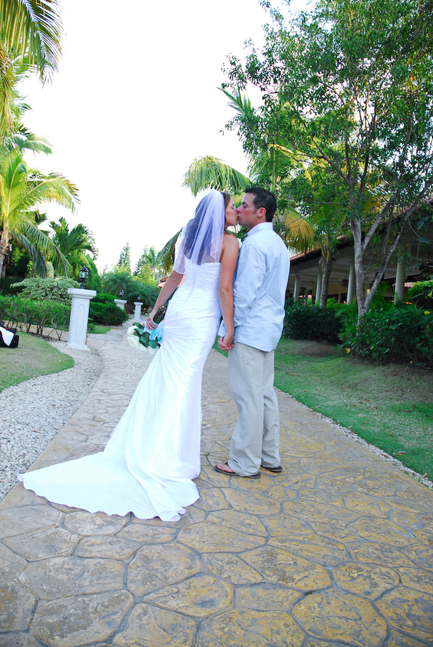 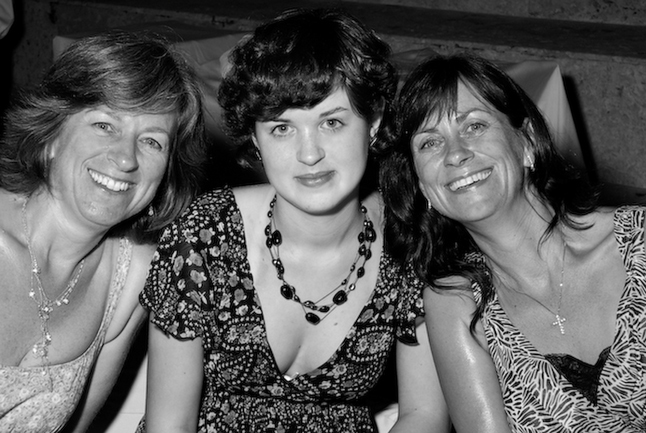 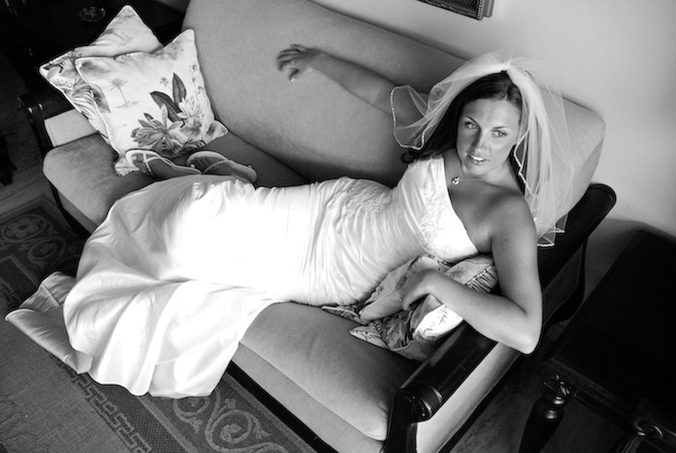 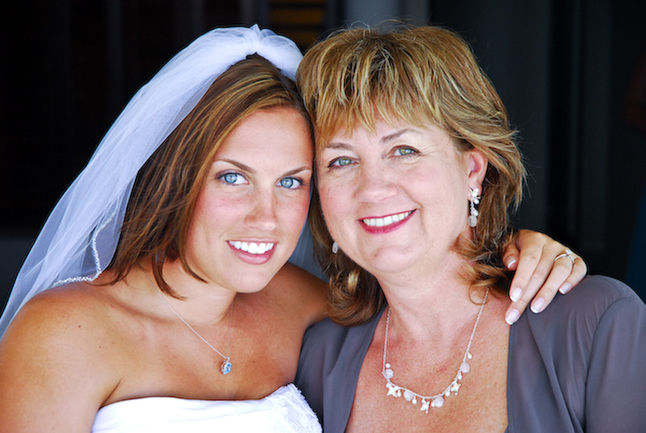 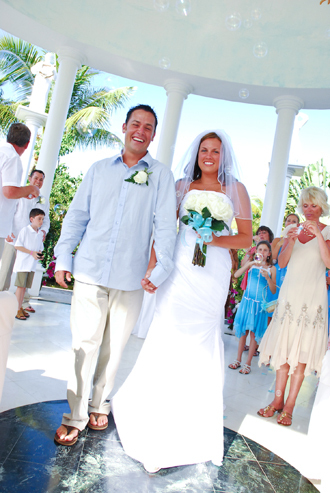 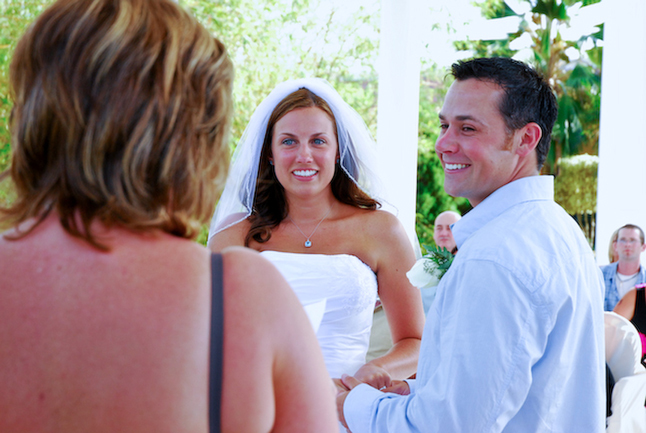 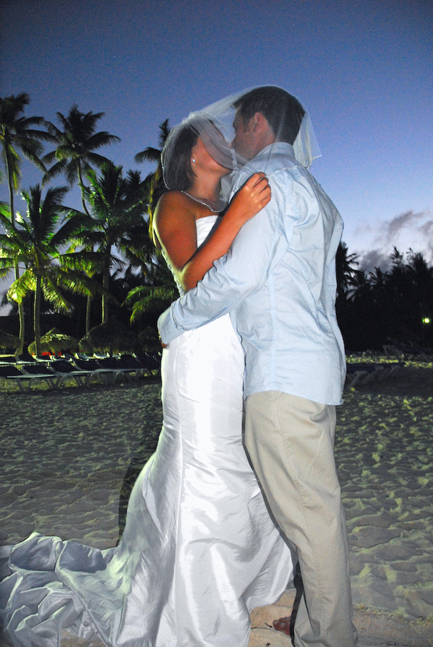 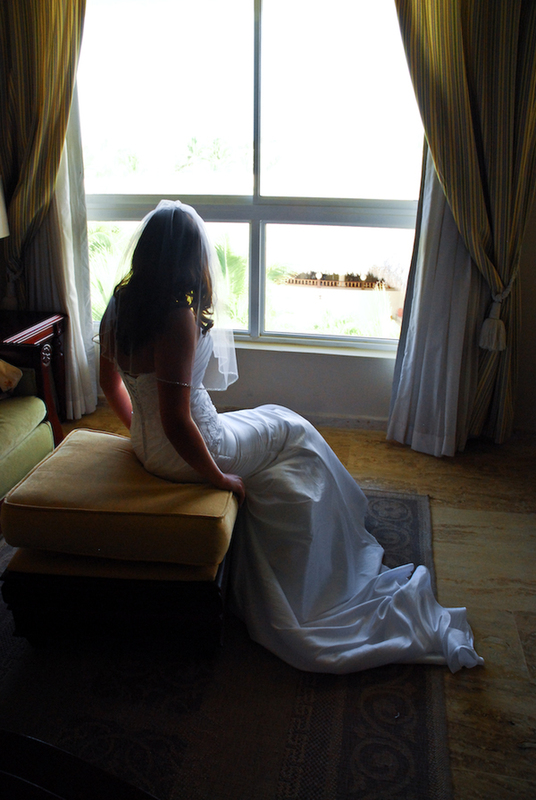 Punta Cana Wedding Photographers.